Palo Alto author's 'Hollywood's Spies' a finalist in Jewish Book Awards – J. 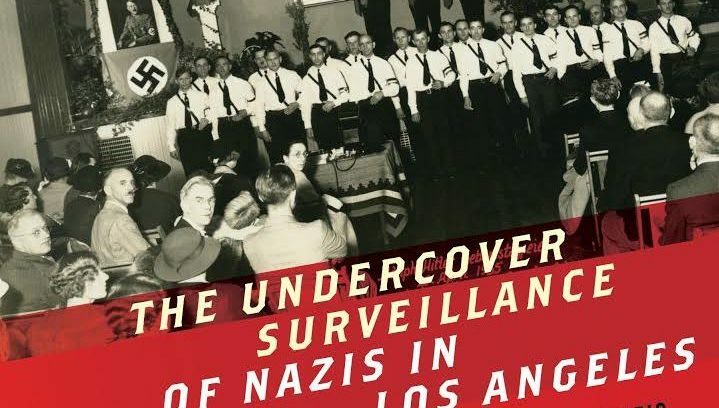 “Hollywood’s Spies: The Undercover Surveillance of Nazis in Los Angeles,” by Laura B. Rosenzweig of Palo Alto, was named a finalist in the 2017 National Jewish Book Awards. 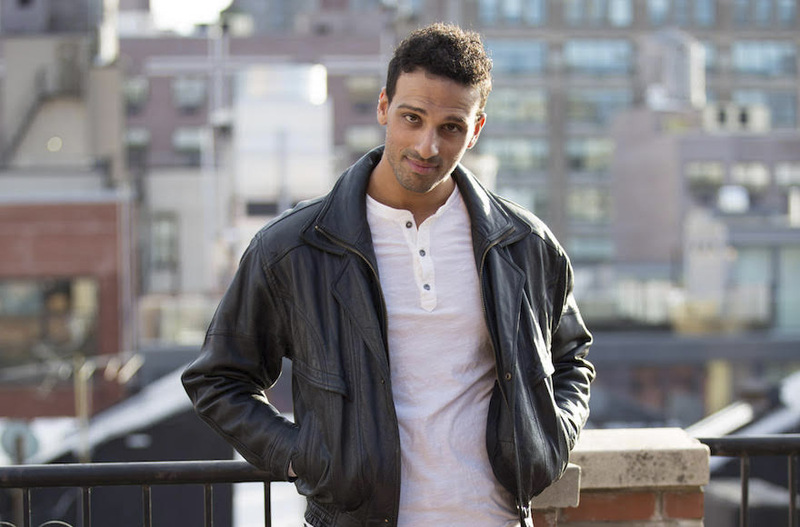 The Jewish Book Council announced the winners of the annual awards on Jan. 11. 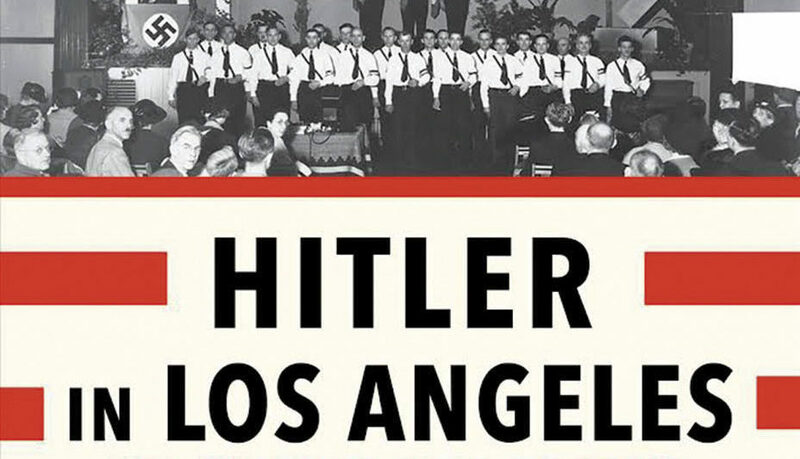 Published by New York University Press, “Hollywood’s Spies” tells the story of how the Los Angeles Jewish community, financed by Jewish moguls in Hollywood, sent undercover agents to infiltrate and investigate Nazi groups operating in Los Angeles in the 1930s. The nonfiction book was a finalist in the American Jewish Studies category. 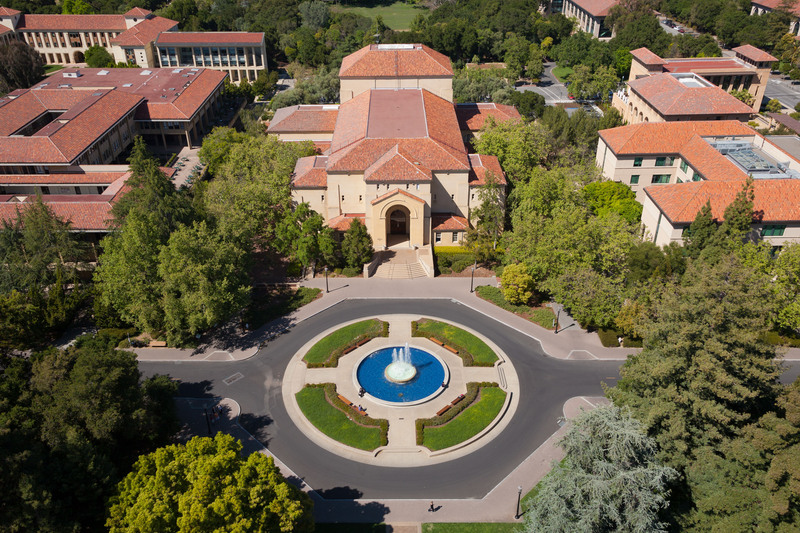 Rosenzweig earned an MA in education from Stanford University and a PhD in history from UC Santa Cruz. She taught U.S. history and American Jewish history at UC Santa Cruz and SF State University, and is currently a senior instructional designer for the UC Office of the President.